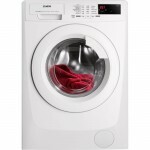 If you want your laundry done in 30 minutes simply choose quick wash press start and the machine does the rest. 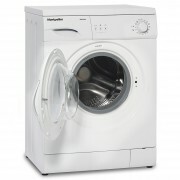 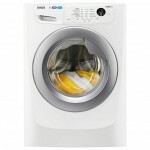 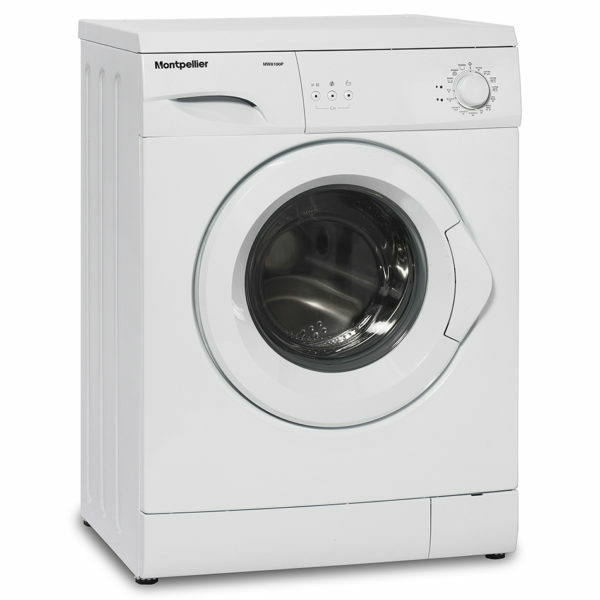 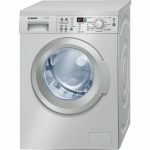 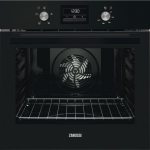 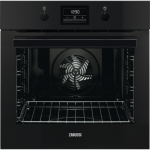 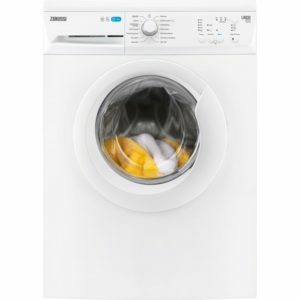 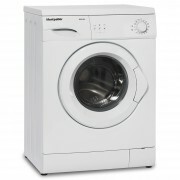 The MW6100P with it’s 6kg wash load, 1000rpm spin an A+ energy efficiency and an A wash efficiency it’s perfect in form and function. 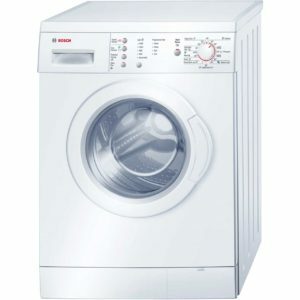 Programmes: 15 – Cotton 90, Cotton Eco 60, Pre-Wash Cotton, Cotton 40, Eco 20, Wool 30, Easy Care, Rinse, Spin, Sportswear, Handwash/Delicate, Mixed, Blouses/Shirt, Rapid 15, Daily 60 Mins.